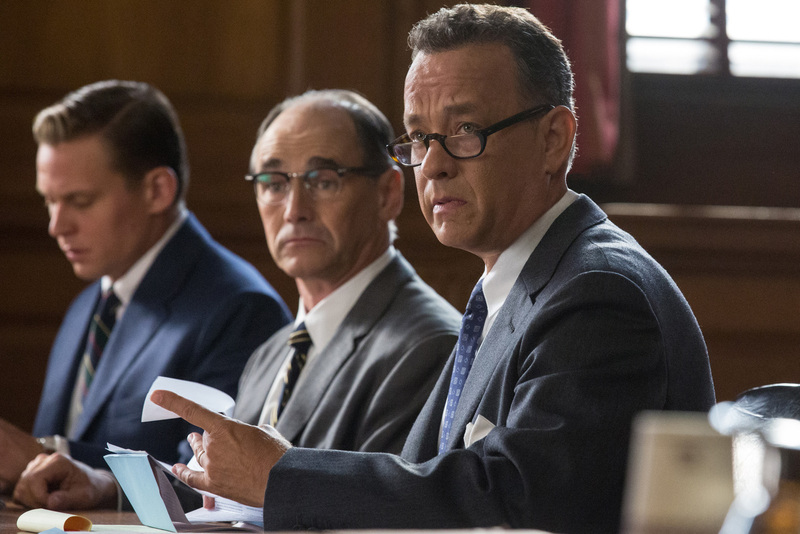 A dramatic thriller set against the backdrop of a series of historic events, “Bridge of Spies” tells the story of James Donovan (Hanks), a Brooklyn lawyer who finds himself thrust into the center of the Cold War when the CIA sends him on the near-impossible task to negotiate the release of a captured American U-2 pilot. Screenwriters Matt Charman and Ethan Coen & Joel Coen have woven this remarkable experience in Donovan’s life into a story inspired by true events that captures the essence of a man who risked everything and vividly brings his personal journey to life. 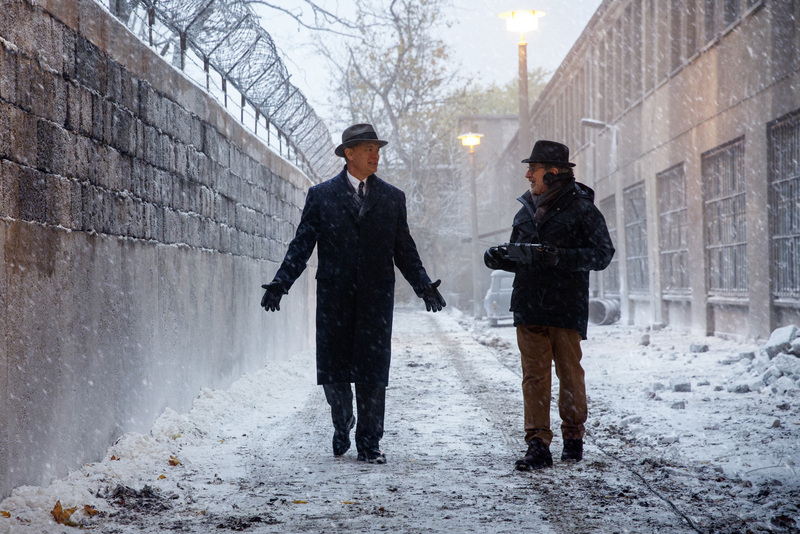 Directed by three-time Academy Award®-winning director Steven Spielberg, “Bridge of Spies” stars: two-time Academy Award winner Tom Hanks as James Donovan; three-time Tony Award® winner Mark Rylance as Rudolf Abel, a KGB agent defended by Donovan; Scott Shepherd as CIA operative Hoffman; Academy Award nominee Amy Ryan as James’ wife, Mary; Sebastian Koch as East German lawyer Vogel; and Academy Award nominee Alan Alda as Thomas Watters, a partner at Donovan’s law firm. The film is produced by Spielberg, Marc Platt and Kristie Macosko Krieger with Adam Somner, Daniel Lupi, Jeff Skoll and Jonathan King serving as executive producers. The screenplay is by Matt Charman and three-time Academy Award winners Ethan Coen & Joel Coen. “Bridge of Spies” will be released in local theaters nationwide on October 14 from 20th Century Fox to be distributed by Warner Bros.